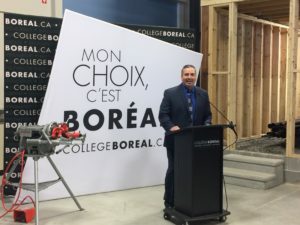 The launch of a new post-secondary program took place today as part of a press conference at Collège Boréal’s main campus in Sudbury. 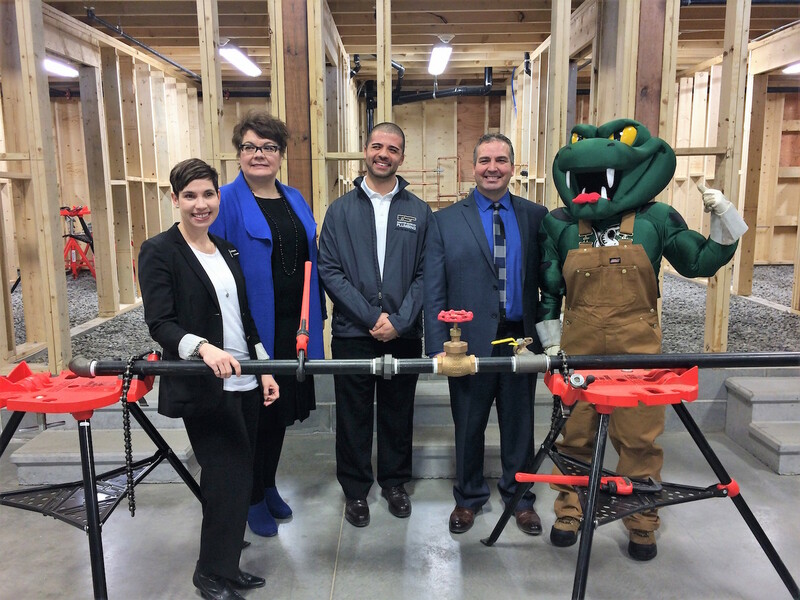 Boréal’s Plumbing Technician program, the only French-language program of its kind in Ontario, will be offered for the first time in September 2018 at the institution’s Sudbury campus. 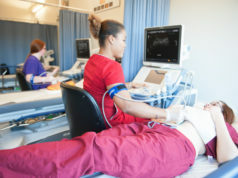 Offered over three sessions (one year), the training stands out because it integrates plumbing techniques and skills acquired through by completing various projects and labs that support concepts learned in the classroom. As part of the program, students gain the necessary skills based on industry practices to work as a plumbing technician for a company or on a construction site, all while respecting Ontario codes and regulations. 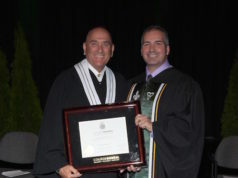 Students who successfully complete Boréal’s Plumbing Technician program will earn an Ontario College Diploma. To celebrate the launch, students who enroll in Boréal’s Plumbing Technician program for September 2018 will receive a $1000 scholarship to be applied toward tuition fees! “Collège Boréal is committed to meeting not only labour market needs, but also the needs of a diverse clientele,” says Daniel Giroux, President, Collège Boréal. 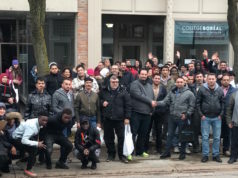 Collège Boréal also offers a plumbing apprenticeship program. An apprenticeship is a work-based training program for people who want to work in a skilled trade or occupation. Upon successfully completing the theoretical and experiential components of an apprenticeship, apprentices receive a Certificate of Apprenticeship from the Ministry of Advanced Education and Skills Development (MAESD). Licensed professionals can specialize in residential, commercial, or industrial plumbing. Plumbing contractors often find opportunities to work with plumbing companies in construction and development. They may also work independently.